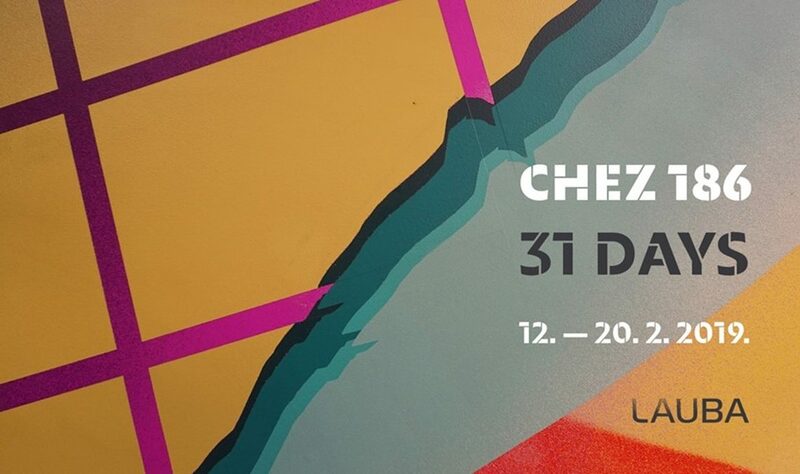 The exhibition ’31 Days’ by a graffiti writer CHEZ 186 will be opened in Zagreb’s Lauba,On Tuesday, February 12, at 8 pm. 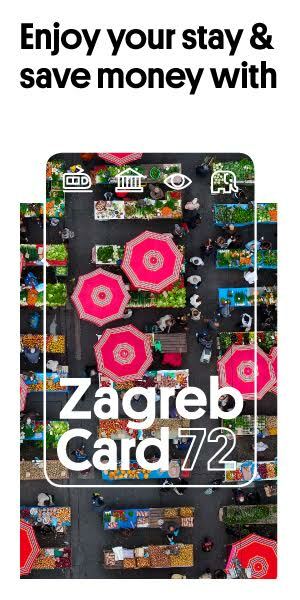 CHEZ 186 is a graffiti writer who has been active on the Croatian scene for more than twenty years. He describes his style as “a combination of everything that inspires him, and that’s all that surrounds him, his everyday life, which is all but dull”. Since the beginning of his work, Chez has been examining the boundaries in which classic graffiti was set and playing with their unwritten rules. At ’31 Days’, CHEZ exhibits ten recent works produced with the spray technique. They skillfully combine broad-spectrum colors with technically elaborate forms, bringing the observer into the parallel world of personal urban imaginations. The creative game, the imagination of the solution, and the authenticity of the access are the features of his artistic approach.